This tattoo artist, which studio placed in The Hague, Netherlands, use the new style of interpenetrating engraving and woodcuts and it’s looks great. 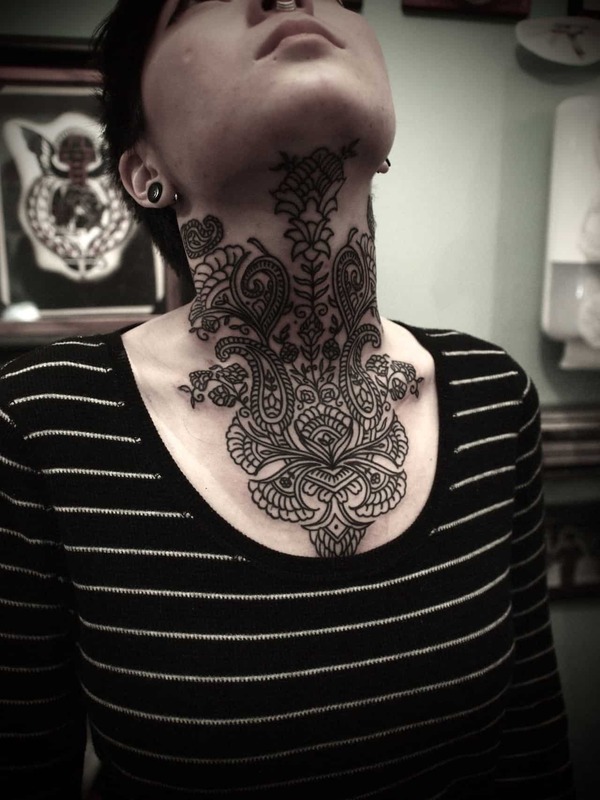 The tattoos looks highly artistic and superb quality of work. Defenetly high class. There is also this amazing a movie series that named as “The vraftsman” that shows great upraising tattoo artists from all around the world. In this episode, we can see Kim Papanatos and know his work little bit better.